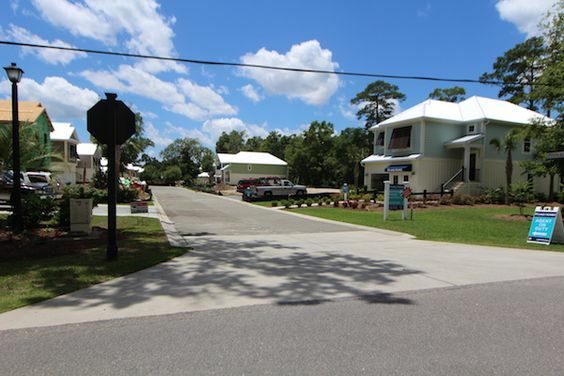 Hammock Pointe in Murrell’s Inlet is a small community of 31 home sites being developed by Ryland Homes. With a reputation for building quality homes, that spans over 45 years, Ryland has taken great care to build homes for today’s lifestyles in communities with incredible amenities and exceptional schools. Your Ryland home will a source of family pride for generations. 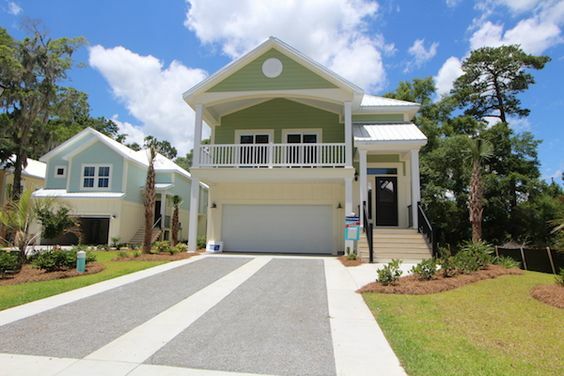 This neighborhood has an ideal location, near Huntington Beach State Park with its beautiful beaches and adjacent to biking, hiking, and walking trails along peaceful, natural marshes in Murrells Inlet. The incredible seafood restaurants that Murrells Inlet is famous for, amazing entertainment, and unique shopping experiences are all close by. 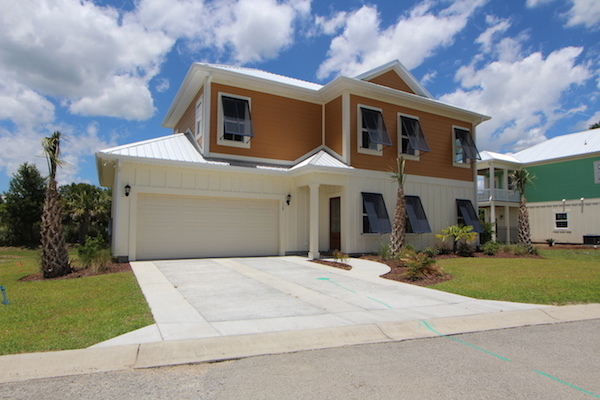 It is no surprise that Hammock Pointe is popular amongst homebuyers. Summerlin has 2.577 sq. ft. with 3 bed/ 2.5 bath and a 2 car garage starting at $315,000. Southwind has 2,246 sq. ft. with 3 bed/ 2.5 bath and a 2 car garage starting at $306,000. Sawgrass has 2,051 sq. ft. with 3 bed/ 2.5 bath and a 2 car garage starting at $303,000. Avenel has 1,955 sq. ft. with 3 bed/ 2.5 bath and a 2 car garage starting at $282,000. Choose the home site you prefer or one of the ready to move into models. 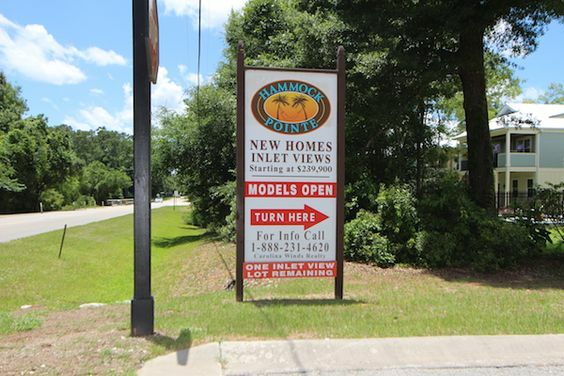 Call one of our real estate experts today and schedule your private tour of the homes for sale at Hammock Pointe and visit our website for more information on new homes for sale in Myrtle Beach.